Calling all the dog lovers out there! 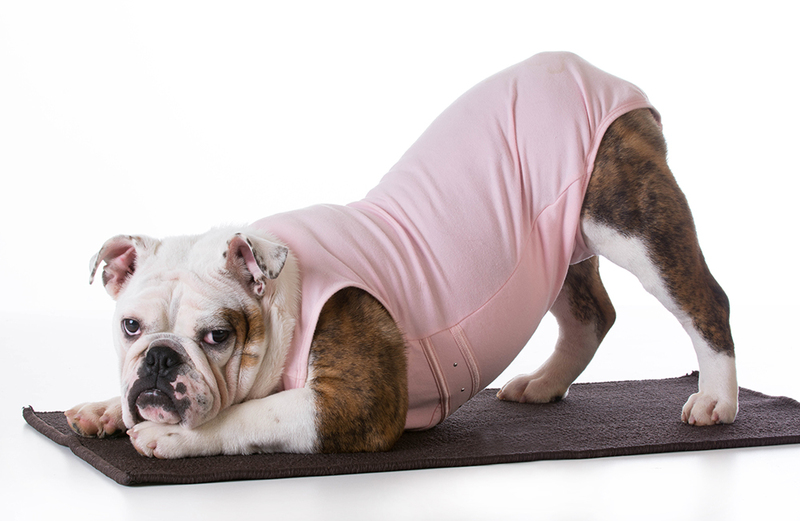 We’ve got a special opportunity to combine two of your great loves—dogs and yoga! 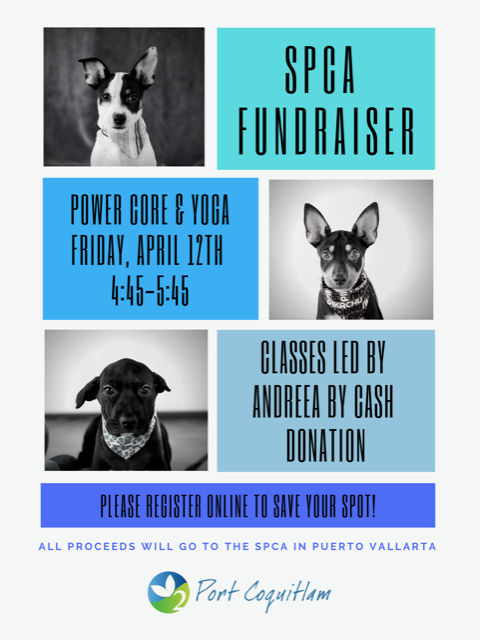 Join Andreea at Oxygen Port Coquitlam for a fundraising power core & yoga class raising money for the Puerto Vallarta SPCA. After adopting two dogs for the SPCA in Puerto Vallarta, Zoe and Luna, this cause has become close to Andreea’s heart. This facility rescues 200-300 animals per year and they are always full. There are thousands of stray animals in Puerto Vallarta and often they have been abused and discarded. One of Andreea’s dogs, Luna, had a broken femur and hernia that did not get treated as she was abandoned. Recently, Andreea found out that the CEO and founder of the Puerto Vallarta SPCA passed away, so the organization is in need of some extra support!